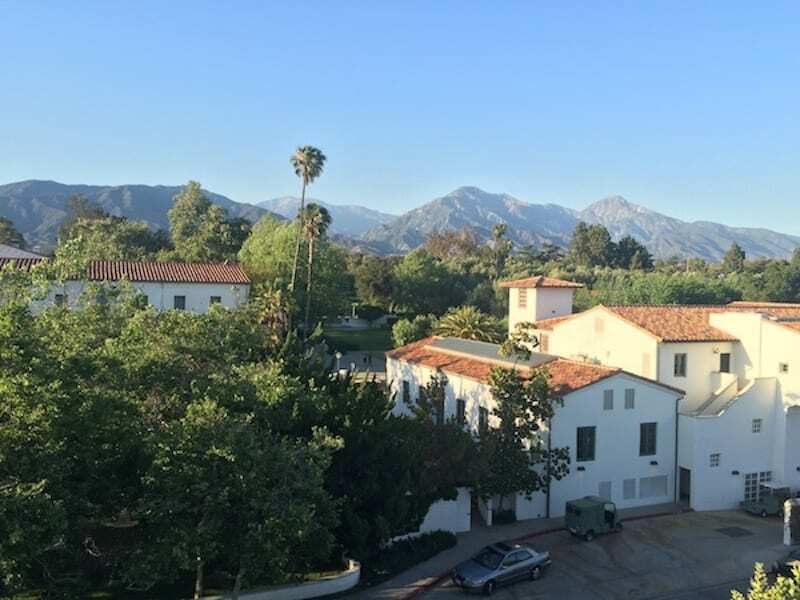 For the 1,200 students who have just returned to Claremont McKenna College, this time of year is charged with energy and a sense of new beginnings. Students will arrive eager to begin a new semester, with a full slate of riveting classes, engaging extracurriculars, and brimming with ambitions to leave their mark on the Claremont community. In fact, for many of our students returning from summer internships, they have already had a chance to roll up their sleeves and try their hand at making change on a global level. This is certainly the case with our seven Kravis Prize Interns who are currently wrapping up their summer work in places both near and far. Visit the Kravis Prize blog in coming months to hear first-hand stories from these interns about some of their reflections from working with these bold, visionary Kravis Prize recipients this past summer.